Now that 2017 is rapidly coming to a close, that got me thinking about how quickly time flies. In photography terms, it seems like just yesterday that I bought my Nikon D800 (in 2012). It doesn't seem all that long ago that I was still shooting on film, either (in 2003). And when you view a time-lapse, you can see a huge period of time whiz by in just a few moments. The video above is one such time-lapse. 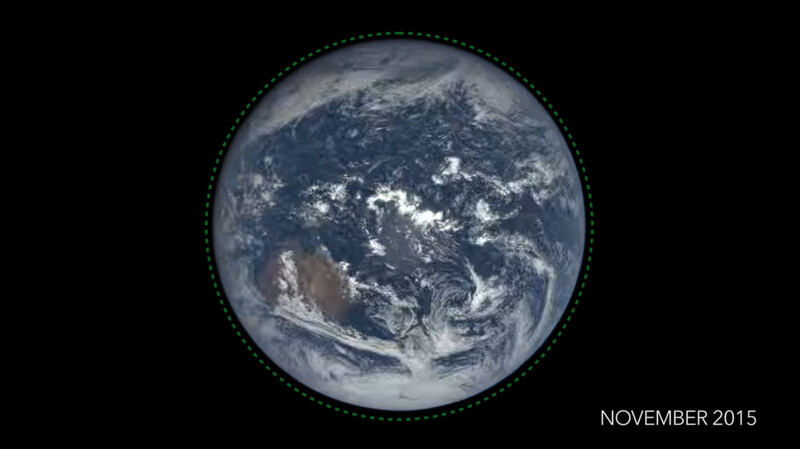 Captured by the EPIC camera on the National Oceanic and Atmospheric Administration's DSCOVR satellite, this video shows the beauty of Earth from a distance of about 1 million miles away. The time-lapse was created by approximately 3,000 individual images taken between July 2015 and July 2016. The results, as you can see, are breathtaking. That's due in part to the fact that the DSCOVR satellite orbits from the same point - always between Earth and the sun - where it is perfectly balanced between the gravitational forces of the two bodies. That means the consistent point-of-view offers a unique take on life on planet Earth. The EPIC camera takes a set of photos every two hours. At that interval, you can see the motion of the planet's features - clouds and weather systems - as well as the static features - like the oceans and continents. EPIC also sees the sunrise and sunset at least 13 times each day. As you can see in the screenshot below, there's a haze seen around the planet, too. That haze is a scattering of molecules in Earth's atmosphere. That's why the sky looks blue during the day and turns various colors of red at sunset. The images used to create the time-lapse are colorized using images taken at different wavelengths. 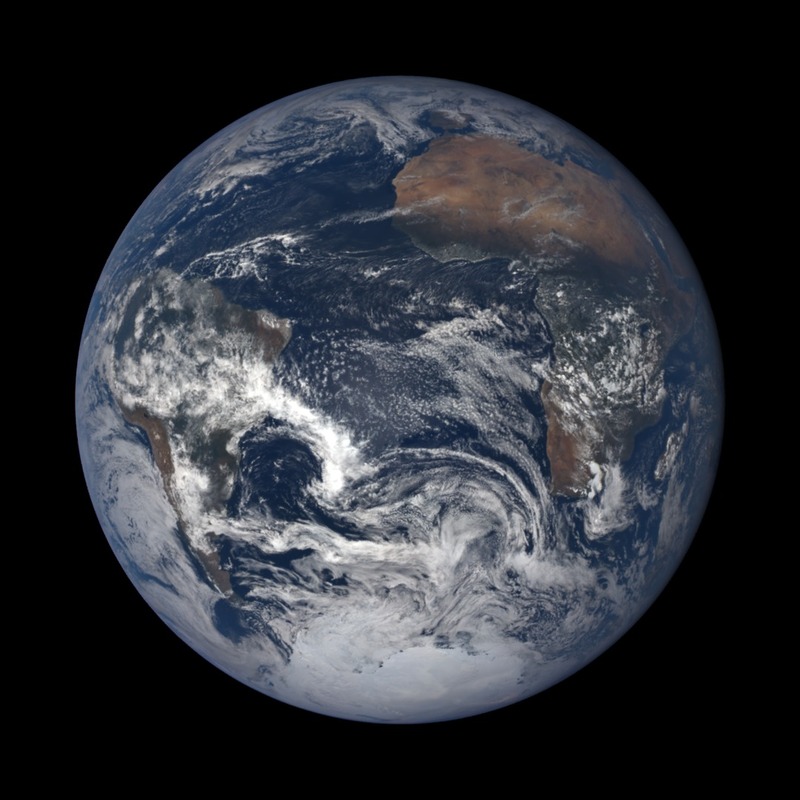 In particular, the images taken on the red, green, and blue spectrums are combined to create the colorized view of the planet seen below. Though the color images are great for us to look at, they provide scientists with the ability to monitor things like weather patterns and ozone levels in the atmosphere. 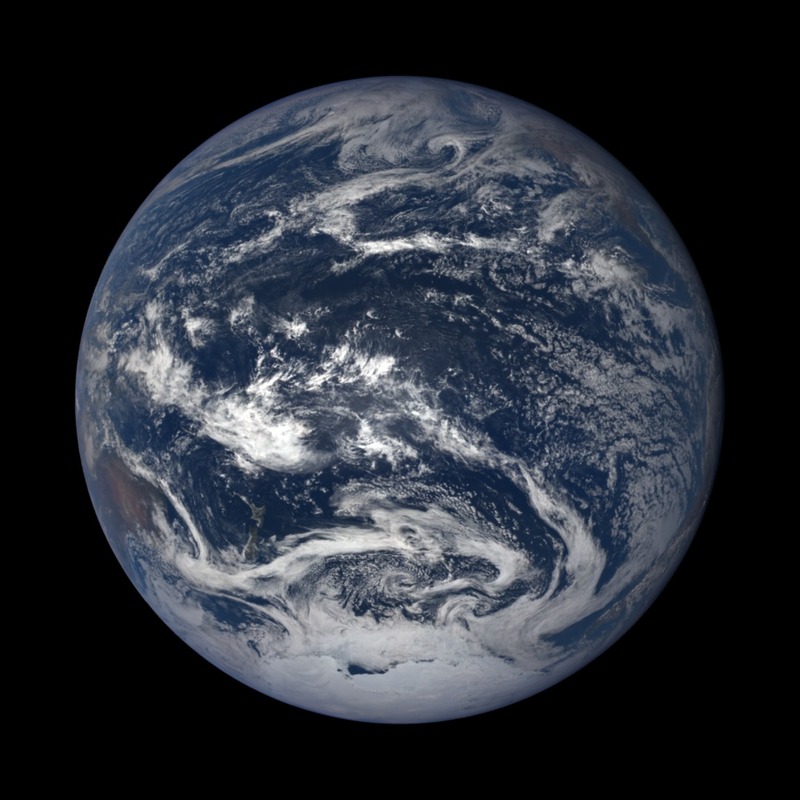 The EPIC camera is also tasked with recording aerosol levels in the atmosphere, how high clouds reach above the surface of Earth, and the ultraviolet reflectivity of the planet. 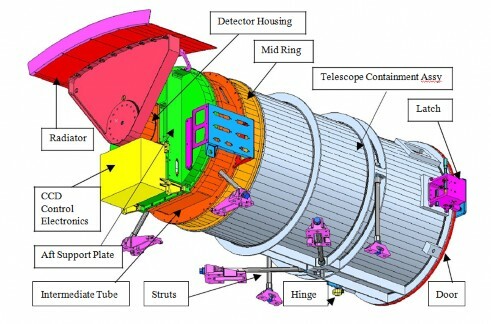 The camera itself uses a 2048x2048 pixel Charge Coupled Device (CCD) detector that's paired with a Cassegrain telescope with a 30cm aperture. EPIC has a 0.62-degree field of view, which gives more than enough size to capture the entirety of Earth. Regarding size, each pixel in these photos is roughly equivalent to 8x8 kilometers near the equator. That size increases as the distance from the equator increases. At 60-degrees latitude, each pixel is about 16x16 kilometers. Since the images that EPIC creates have so much data, they're actually processed onboard, where four pixels are averaged to yield a final image of 1024x1024 that's beamed back to earth. EPIC even has a double filter wheel (shown above) that's fitted with 10 different filters that can be controlled by ground command. In other words, this isn't your run-of-the-mill DSLR floating around up there in space! 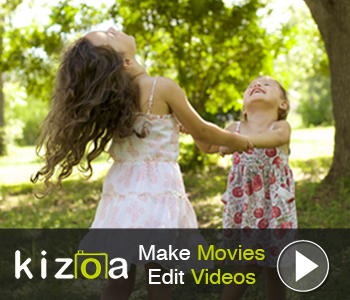 You can check out more images taken with EPIC and explore its functions and features as well.